We all need role models, inspiration, mentors. If you are blessed enough to find that spark out there, you will certainly light it in your own heart. Once your mind is mastered and your soul is pure, you can achieve anything. I can say this with certainty as I have experienced it in my own personal life. My mentor, Daisaku Ikeda, inspires me every day to look for those lights out there that can awaken the world. Those ordinary humans who bless us through their victories, the examples of how earthly desires can become enlightenment if wished for with a wise mind. Sharing stories of victory can motivate us to be better people and to never settle in life. “If someone like her can make it, I can make it too”. “I want to be just like him or her, and maybe better”. We need thoughts like these; we need the great leaders of the future. We need women to arise without jealousy or animosity. Your victory is my victory as I can be inspired to strive for more. Your successes are also mine, as we should know in our hearts how good it is to feel joy for the accomplishments of others. 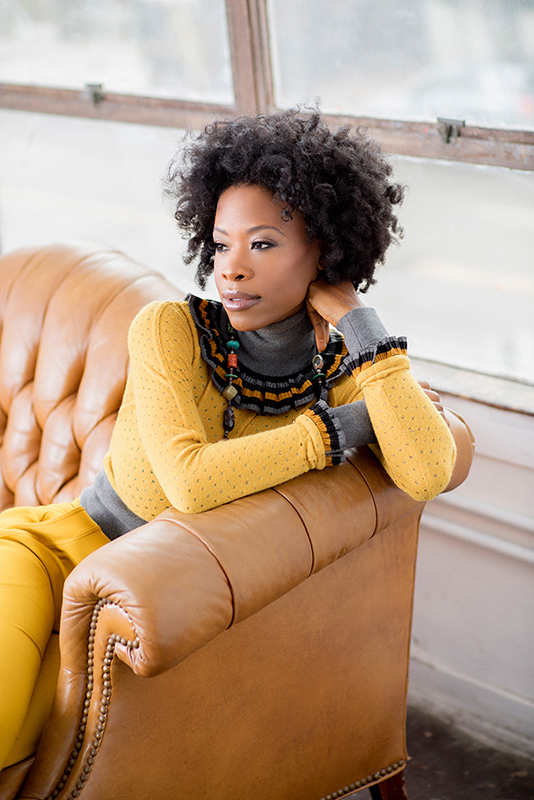 I want to see success stories and to be motivated as I feel when I read the story of actress Karimah Westbrook.